Yay it’s fall, and now that Halloween is over I’m ready for Turkey…. 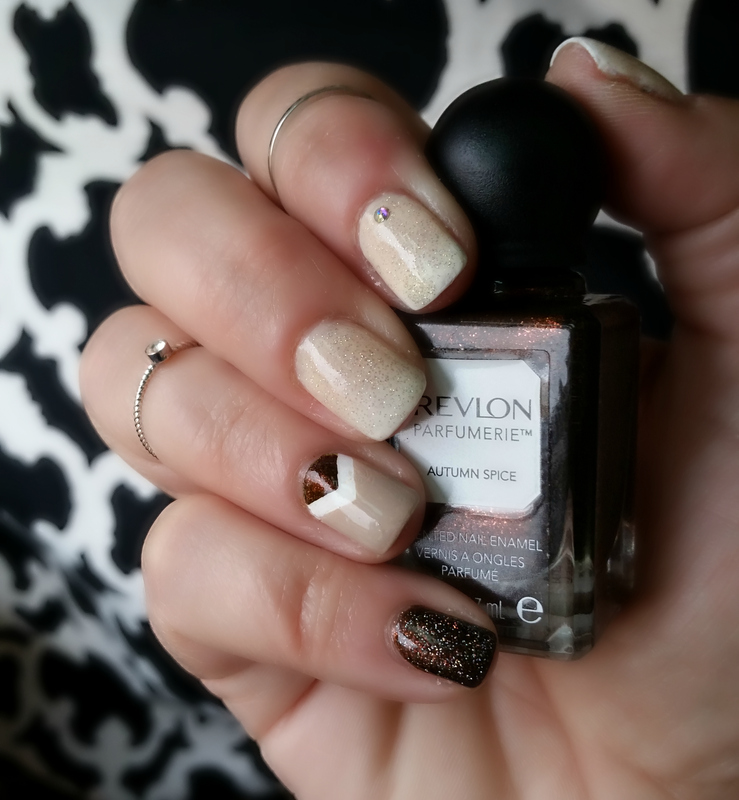 and fall-ish nail art. I picked up some nail tape from Whatsupnails.com, they’ve made my life so much easier. Put on, paint, peel off…. done! It’s actually that easy, and I’m lazy so I’m in love with them!! So, as I’m sure you can guess there will be a lot of stripes and chevrons in the future! I got the idea for the ring finger from Nailbycash on Instagram, (click here for the tutorial). Hooray for the first nail art of the year. 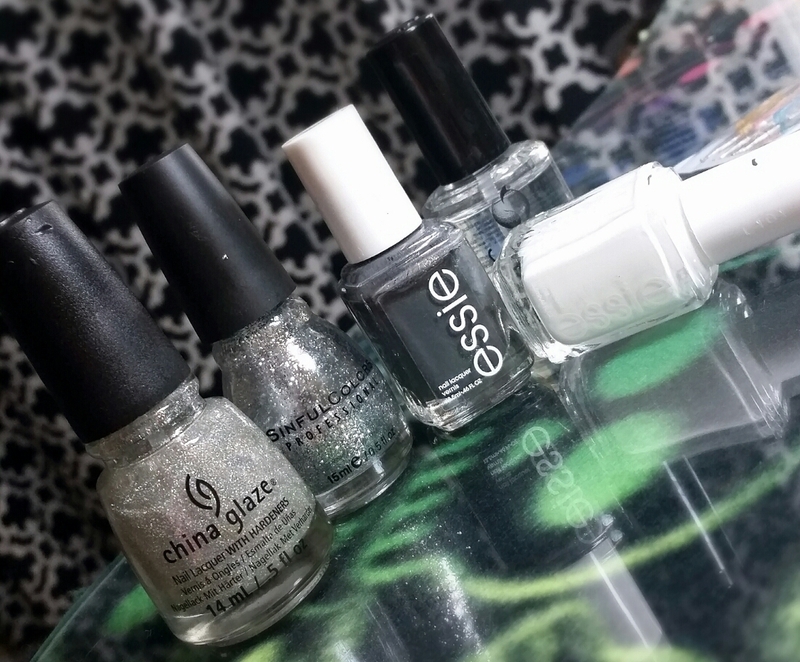 I’m all about grey lately, and Essie Cashmere Bathrobe is gorgeous.